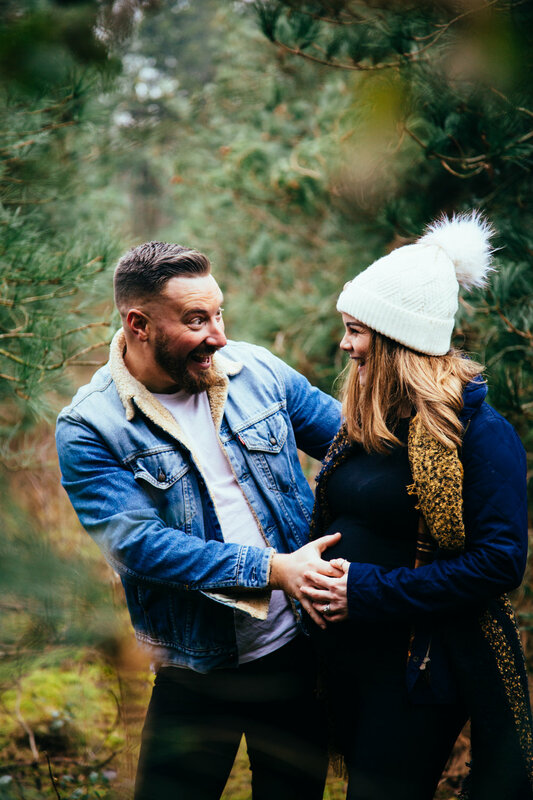 After shooting Louise & Scott’s amazing surprise wedding a few years ago, I was elated to hear the news of their pregnancy and I was honoured to be asked to photograph Louise with her bump and her baby. Here’s a few shots from the pregnancy shoot which will follow on soon with a baby shoot! Such a great idea for mummy’s to be! Doesn’t she look beautiful?